LEGALTEK's next generation law enforcement technology represents a dramatic leap forward in reliability and intuitive functionality. 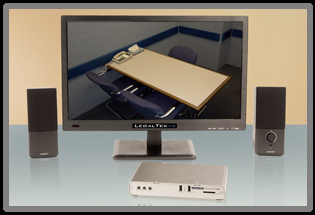 With our focus toward performance and simplicity of design, our affordable turnkey HD Police Interview Room Recording solutions feature both ease of installation and operation. LEGALTEK is a leading provider of Technical Surveillance Countermeasures (TSCM), Electronic Surveillance/Eavesdropping Detection and TSCM Bug Sweeps in Orange County and Southern California. Our experienced and knowledgeable TSCM team will work with you to assess threat levels and develop a plan of action to detect, locate and identify eavesdropping equipment, eliminating the risk or compromise. LEGALTEK is a preferred choice of corporations, law firms and private individuals throughout Southern California. 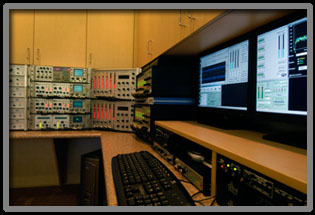 The focus of our Forensic Audio group is the evaluation of challenged or poor quality analog and digital recordings. Advanced digital signal processing, filtering and noise reduction, yield recordings of increased clarity and intelligibility for both transcription and presentation. LEGALTEK is your resource for special application product development and agency technical support. We can assist with the design and creation of covert camera and microphone enclosures for special applications. Our LXMAR field audio recording kits capture files in any format and are configurable to client specifications.